Congratulations to Abdul Akbari of Grapevine, the winner of the Flickr Photo of the Week. Congratulations to Abdul Akbari of Grapevine, the winner of the Flickr Photo of the Week. This the first time Abdul has won our little contest. He follows last week’s winner Jim West of Ferris. Now here’s more from Abdul. 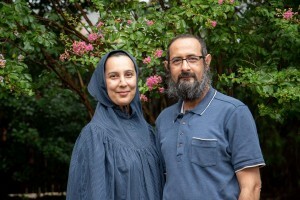 Flickr Photo of the Week winner, Abdul Akbari and his wife, Maria. 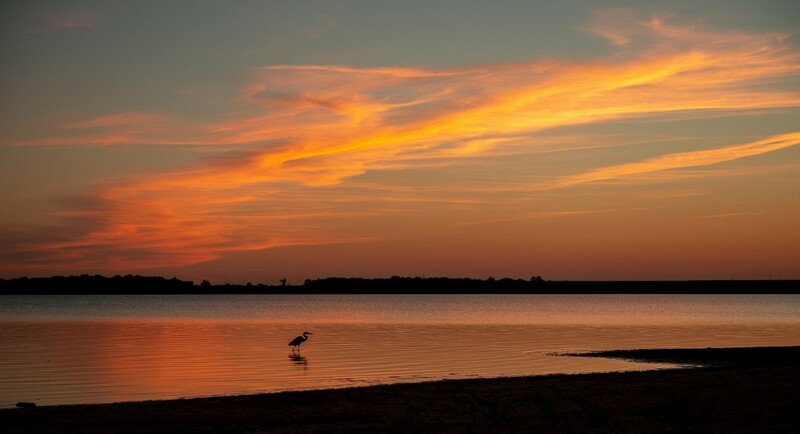 Tell us about your photo: Taken near Oak Grove Park at Grapevine Lake before sunrise. I saw the S-shaped cloud lit up under the calm water and the solitary heron in the foreground added to the serenity. Moved quietly to position the heron in what I felt was the right spot under the cloud and took this shot a couple of minutes before it flew away.